I have been gone awhile and have 2 new grandsons to show for it :o) But that doesn't mean I haven't been busy sewing and quilting! I have most definitely been doing that when I can. I have too. Because, whenever I go to another city (my kids live in other states) then I MUST frequent quilt and fabric shops while there! And that means I am acquiring lots and lots of fabric, ergo: I must quilt! Besides acquiring more fabric, when I last posted here I had also acquired something else: a new machine! I have had my Babylock Ellegante for about 8 yrs now (whenever it was they came out; this one is the first model) and love love love it, but I haven't used it for embroidery in quite some time. It serves me well for regular sewing and in my beginning-to-quilt stage. But, free-motion-quilting can be rather hard on a machine, I'm told. Plus my wonderful husband likes to spoil me. And so I traded in a rarely-used Embellishing (Felting) machine towards a brand new Babylock Symphony! 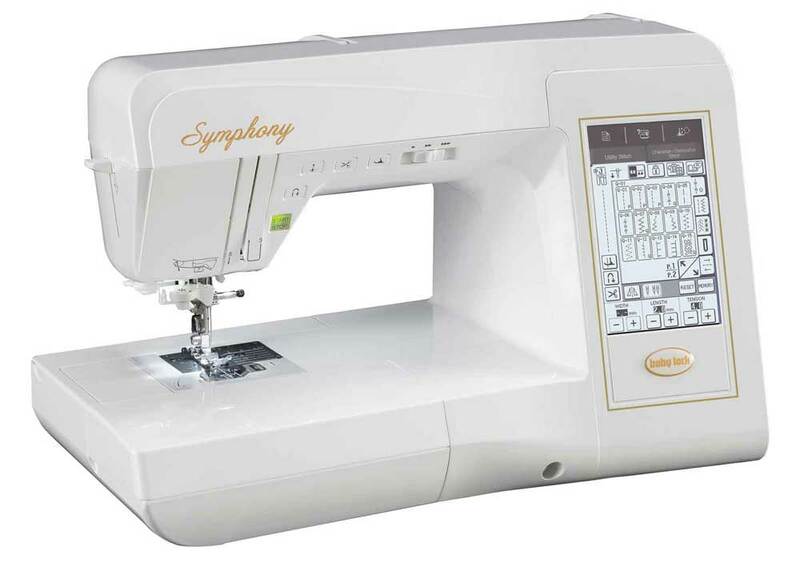 At first glance, it looks very similar to my Ellie, but in addition to not doing embroidery, it has many fantastic features for quilting, some that I never dreamed of, such as a special bobbin for doing Bobbin Work quilting and a circular sewing attachment. I can't wait to learn how to use those, but in the meantime, it sews like a dream and FMQ just got even more fun for me. I will post pictures of some of my recent quilts next. Welcome to my blog/website. 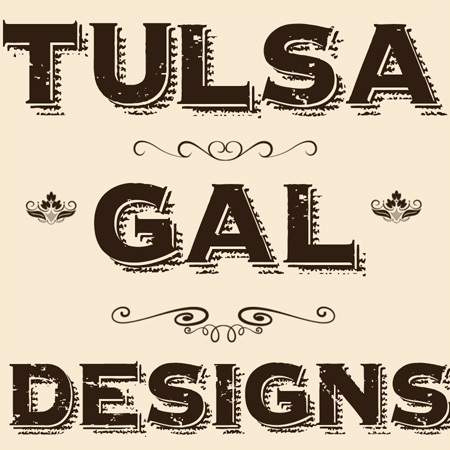 I am a designer who loves to quilt, sew and craft. Looking for custom baby pillow covers? Click on the "pillow covers" link below. If you have any questions, feel free to email me or leave a comment and thank you for stopping by! Graphic Design by Image Crafts by Nancy is licensed under a Creative Commons Attribution-NonCommercial-NoDerivs 3.0 United States License.